THE CHINATOWN GET DOWN : FUNraiser 4 SweetRelief.org! You're invited to THE CHINATOWN GET DOWN, the best FUNKY MOTOWN DISCO DANCE PARTY on the planet. Yes, the entire earth! SATURDAY, NOVEMBER 17 is our next TCGD at the one-and-only GRAND STAR JAZZ CLUB in the coolest place in LA...CHINATOWN. This one is for the books! 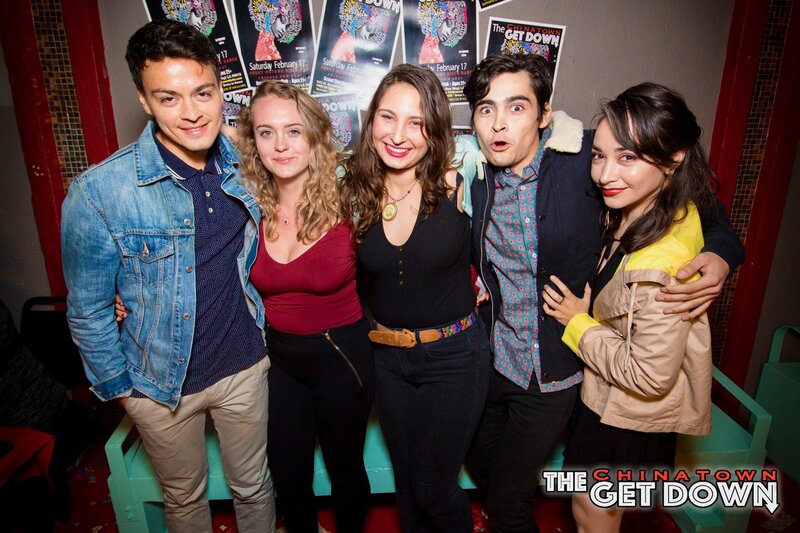 It's heavily dosed with good times, strong drinks, cool peeps and special surprises. 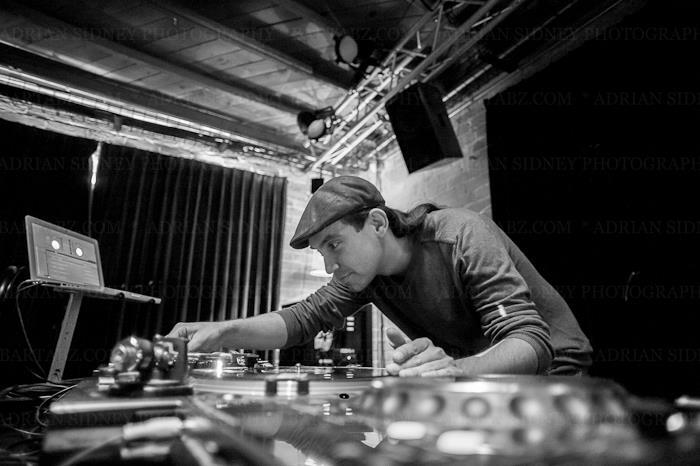 The incredible DJ PHYZ ED will be spinning tunes - he's DJ'ed for 100.3 THE BEAT, Motown on Mondays, toured internationally with Macy Gray, KRS-One, and even spun at the one-and-only Motown Records. DJ PHYZ ED grew up listening to Funk, Motown and Disco so you know it's gonna be good. This time we'll be dancing for SweetRelief.org, a 501(c)3 non-profit, for musicians and their mental health. Let's do this one in memory of Chris Cornell, Chester Bennington, and Avicii who recently lost their lives to mental illness. 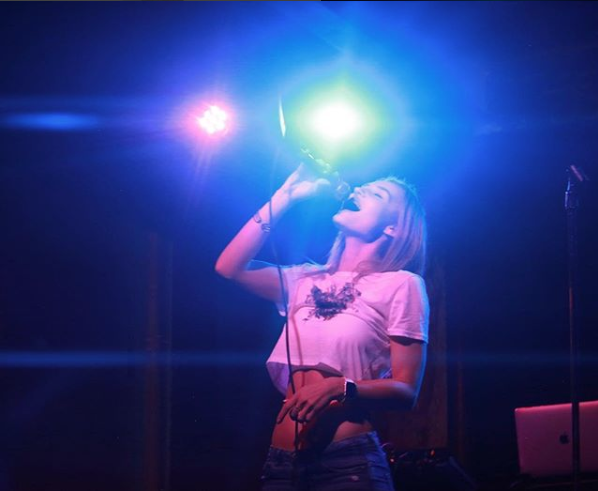 In addition, for every THE CHINATOWN GET DOWN VIP T-SHIRT TICKET ($30) purchased, you'll get a surprise! 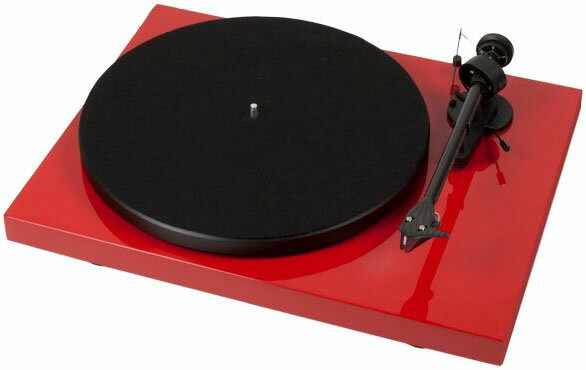 and automatically be entered to win a PRO-JECT DEBUT CARBON (DC) TURNTABLE in glossy RED ($399), rated as one of the best turntables by TechGearLab. 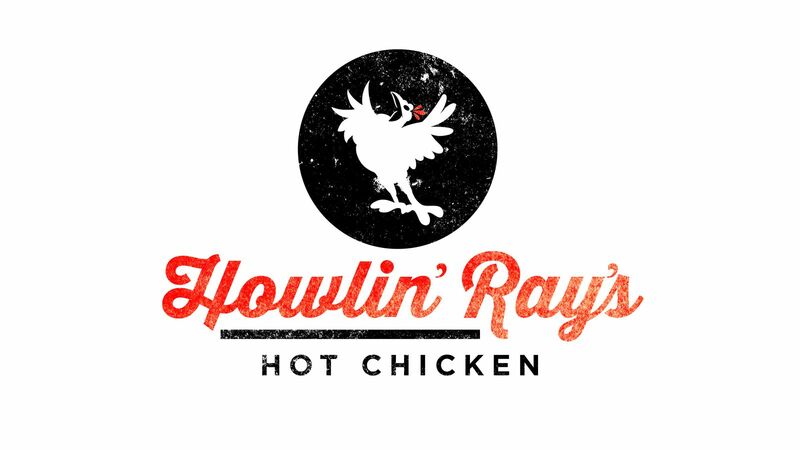 Or FRONT-OF-THE-LINE PASSES and $20 gift certificates from the best hot chicken in town, HOWLIN' RAY'S. If you've ever been in line at Howlin' Ray's, you know these passes are golden. Purchase your TCGD VIP t-shirt ticket and automatically be entered in our RAFFLE to win these prizes AND having the coolest t-shirt in town. Also, when you wear your tee to THE CHINATOWN GET DOWN, you'll receive FREE VIP (front of the line entry + VIP table seating) to all TCGDs until February 2019. *VIP t-shirts can be purchased online and picked up at the event, or shipped directly to your home (include S&H). VIP tees will also be available for purchase at our merch table on the night of the event. Awww man, I told you this was good! So join me as we dance to Stevie Wonder, The Temptations, Prince, The Bee Gees, Diana Ross & the Supremes, Funkadelic, Earth, Wind & Fire, The Isley Brothers, The Jackson 5, Chaka Khan and so many more at the best FUNKY MOTOWN DISCO DANCE party on the planet. Soooo...are you ready to DRESS UP AND GET DOWN TO THE BEST FUNKY, MOTOWN, DISCO DANCE PARTY ON THE PLANET? Let's Go! WCS Events 8th Anniversary pres. FUNKBOX LA!